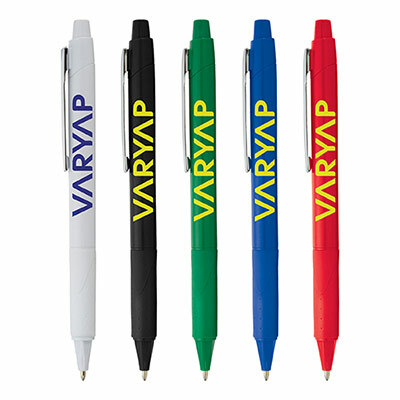 Imprinted BIC Journey Pens are perfect marketing tools! 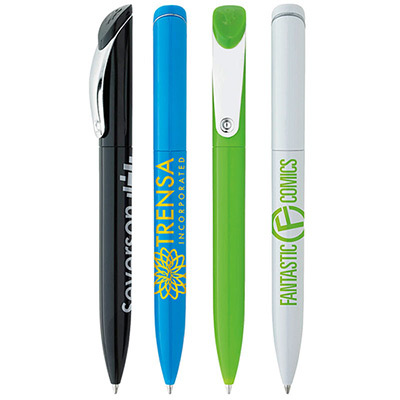 Pens are powerful marketing tools. 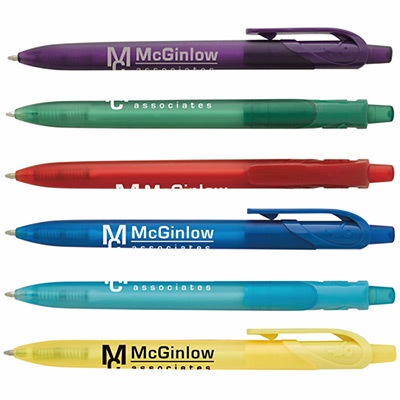 They will help recipients remember your brand for a long time! 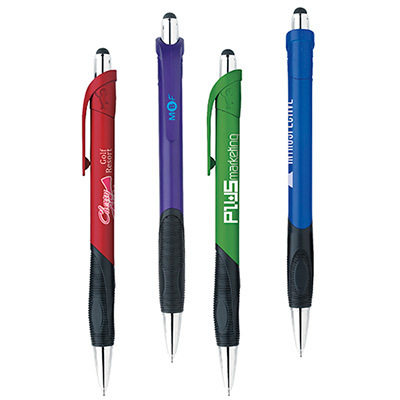 These retractable pens feature a sleek twist action. They also feature a stylish metal clip and a modern wide-profile design. You will enjoy the coverage your brand will receive. Place your order today! We are confident you will come back for several re-orders!